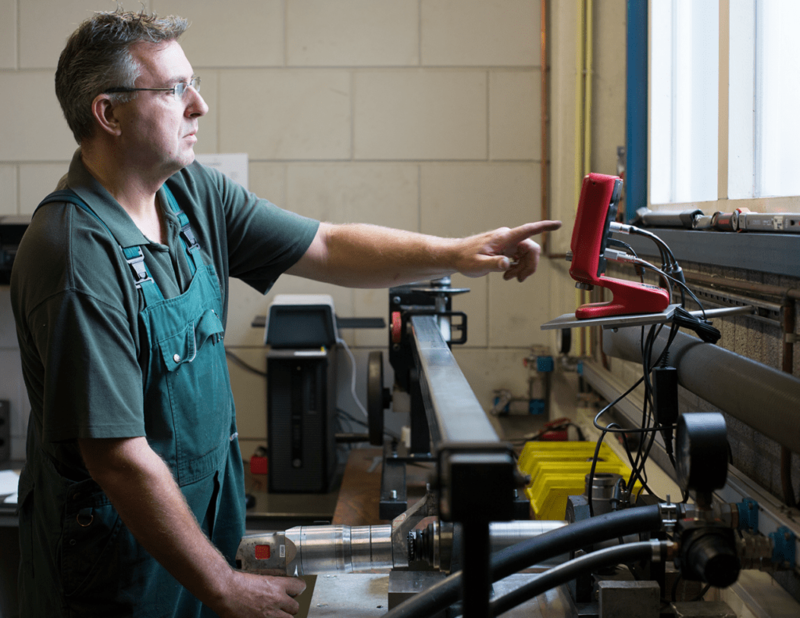 The calibration of torque wrenches and torque tools is essential to ensure the continuity of your production process. Torque wrenches and other screwdriving tools must work within strict tolerances to provide the right force to tighten bolts or nuts as required. Excessive deviation can result in less reliable or vulnerable bolt connections. 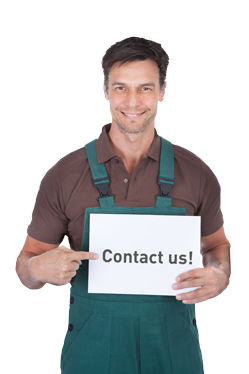 Therefore, it is mandatory that torque wrenches are calibrated at least once a year. You can test the accuracy of your tools yourself, and rent or purchase readout and measuring equipment. When it comes to high-end equipment however, you can also leave the calibration to us. At Laco, we are specialized in calibrating torque tools of all kinds and brands. Calibration of torque tools: what can you expect? When your equipment is calibrated, we will provide you with the calibration certifications you need. With these certificates, you can prove you are meeting legal requirements. Our test unit is equipped with advanced testing equipment for virtually all kinds of torque tools and torque multipliers. Our measuring and readout equipment can handle all common capacities. The calibrating equipment us operated by our trained and experienced service staff. This means you can be confident your machines are adjusted the right way, and the continuity of your production process is not at risk.